Eligible patients in D.C. can now have access to free medications through the Dispensary of Hope program offered by the Providence Health System, it was announced on April 12. Providence’s pharmacy and the Dispensary of Hope signed an agreement to mark the first Dispensary of Hope site in D.C. 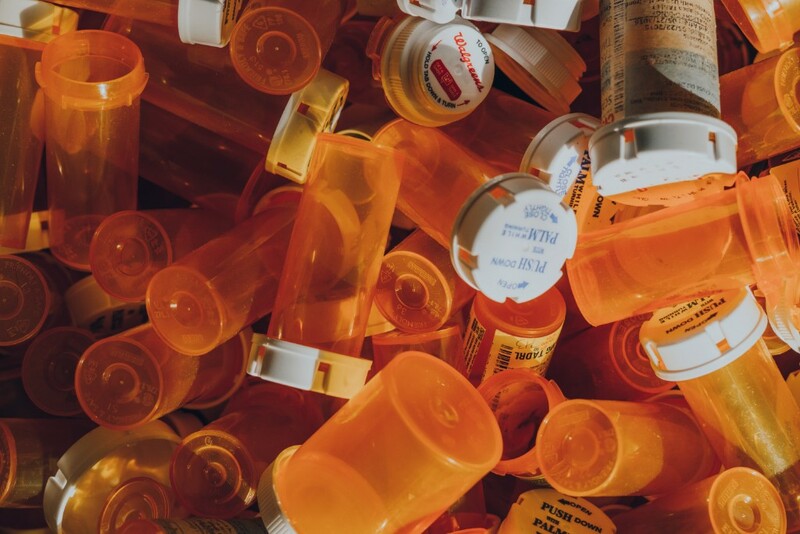 Donated medications are distributed by Ascension’s Dispensary of Hope to pharmacies and safety-net clinics across the country which can then be availed by uninsured, low-income and chronically ill persons. “A person’s lack of access to affordable medication is stressful and can lead to worsening health, as well as avoidable hospital readmissions and emergency room use. Our Community Charity Pharmacy stocked by Dispensary of Hope will play an integral part in making a positive impact for D.C. residents by improving access to prescription medications they may rely on each day and is another part of our transformation of Providence to better meet the needs of the community,” said Dr. Tamarah Duperval-Brownlee, Providence president/CEO and Ascension chief community impact officer. Christopher Palombo, Dispensary of Hope CEO, told the Washington Informer that they were thrilled to serve uninsured, low-income friends, family, and neighbors in the capital. “This charity pharmacy dispensing location is made possible through the generosity of Ascension, and by the continued and massive generosity of the generic pharmaceutical manufacturers, who provide all Dispensary of Hope medication 100 percent free to serve the national community,” said Palombo. The Dispensary of Hope will function in the Wellington Apothecary which is located through the main entrance of the Providence campus.